My philosophy is simple: clients come first in business. If you’re not left with the best possible experience, I haven’t done my job. While sales volume and achievements/awards are important milestones, the satisfaction of our clients is the focus of my team. For many of my clients, knowing that they can trust me to just get things done and update them with candid advice when necessary is exceptional value when it comes to time well spent. Check out the reviews page and see how my associates and I have put this mission into action! My affiliates and I understand that buying or selling a home is more than just a transaction: it’s a life-changing experience. My team and I are dedicated to providing exceptional, personalized service for all of our clients. We ask a lot of questions and we take great pride in the relationships we build. 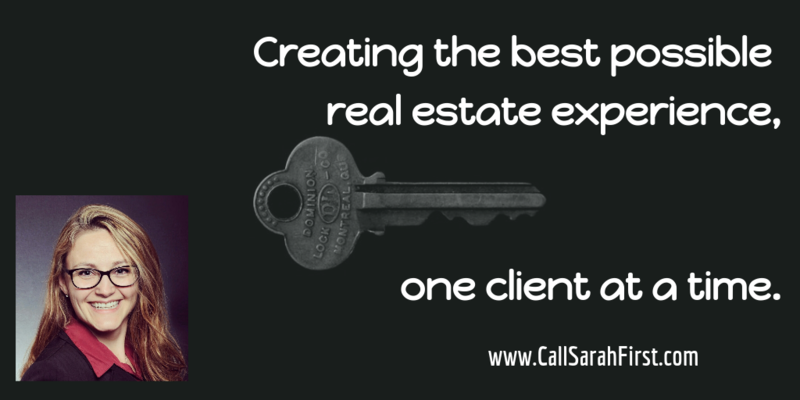 We always work relentlessly on the client’s behalf to help them achieve their real estate goals. Today’s buyers and sellers need a trusted professional that can guide them through the complex world of real estate on online noise. Our team of experts (from mortgage professionals to home repair) represents the best in the industry, and we’re always striving to lead the field in research, innovation, and consumer education. With our extensive knowledge and commitment to providing only the best and most timely information to our clients, we are your go-to source for real estate industry insight and advice. Knowing the market is a combination of constantly researching trends, analyzing data and predicting shifts. It requires the ability to compare an individual situation to a big picture and determine the most appropriate course of action. This demands a combination of training and natural ability. This is my specialty. I analyze and research so you don’t have to spend hours trying to do it yourself. Information provides exceptional leverage when planning a move.. Teaches classes in the Keller Williams Ignite program to help agents hone their skills. Serves on the exclusive Agent Leadership Council for Keller Williams. Served as Chair of our KWPR Tech Committee. Member of the KWPR Cappers Club (for top producing agents) and Cappers Mastermind (Top 20% of agents). Serves on the MLS advisory committee. 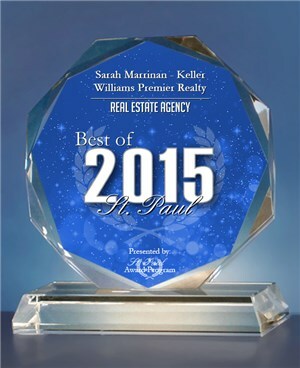 Member of the St Paul Area Associations of REALTORS/Minnesota and the National Association of Realtors. 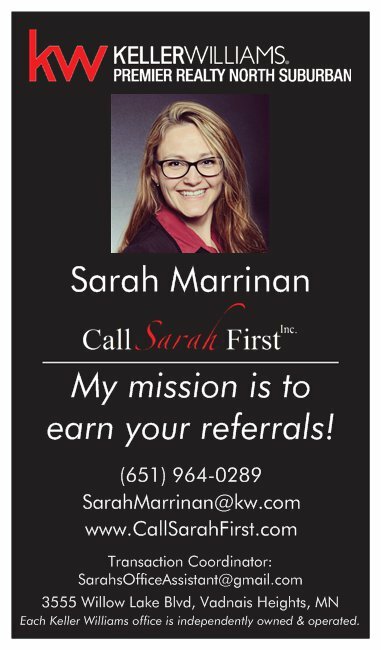 All of these experiences, achievements and affiliations grant me the privilege to be surrounded by the top agents in the area – passing those top services, knowledge and network connections on to you! Read more about Listing your home with me or Buying a new home with me. Research shows that people are the most productive, and successful when they are focused at work and have time to recharge outside of work. To ensure that I operate at the highest level for my clients, I am committed to keeping balance. My office hours are 9-4, Monday through Friday and I meet my clients evenings and weekends by appointment or when urgent negotiations are on the table. Real estate in is a constant state of change. Now more than ever with constantly evolving technology and the speed of information around the globe over the web. 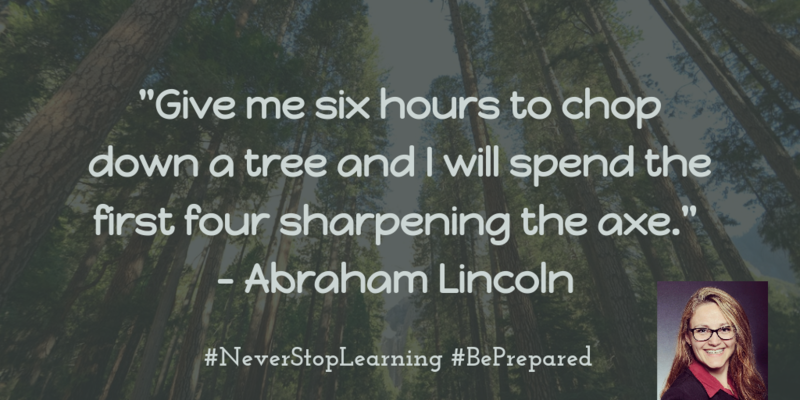 Continually educating myself and building out tools in my business allows me to be prepared to move quickly and efficiently when the time is right for my clients. The reviews on this page consist of 100% real, public feedback from previous clients of Sarah Marrinan.